The Girl with the Dragon Tattoo, The Girl who Played with Fire, and The Girl who Kicked the Hornet’s Nest, otherwise known as The Millennium series by Stieg Larsson – overwhelmingly the choice of the summer. One devotee among you has located another Swedish writer with a thrilling series on the go: Death Angels and others in the Erik Winter series by Ake Edwardson. She aims to compare the two. 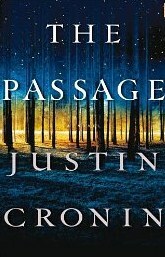 Another huge hit of this summer is unfolding: Justin Cronin’s The Passage. This is apparently the first in a series yet to be entirely released. Described as a thriller, post apocalyptic, and featuring some of the scariest monsters ever – enthusiastically cheered by those who’ve read it. Stephen King is a fan and writes: “Read this book and the ordinary world disappears”. 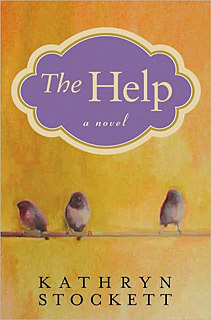 The Help by Kathryn Stockett – Another candidate for most-talked about book this summer. “A deeply moving novel filled with poignancy, humor, and hope.” I have personally been encouraged to read this numerous times and can’t wait to get my hands on it. 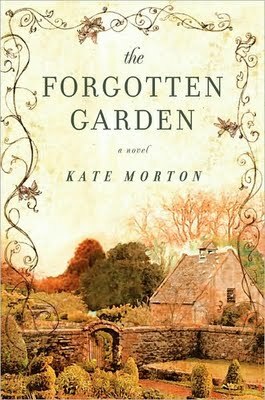 The Forgotten Garden by Kate Morton. Many of you are reading this and unanimously telling me it’s a great read. 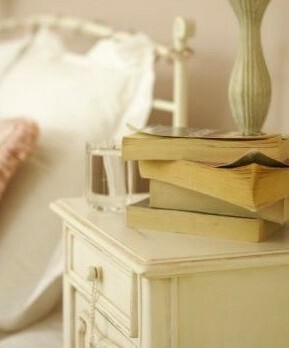 The House at Riverton is another of Kate Morton’s popular reads. 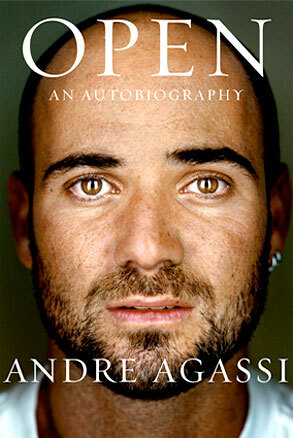 Open by Andre Agassi. The tennis great reveals all … and more! Eye-opening I’m told. 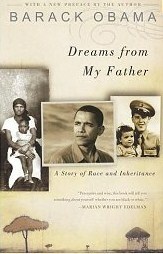 Dreams from My Father: A Story of Race and Inheritance and The Audacity of Hope: Thoughts on Reclaiming the American Dream both by Barack Obama. Immensely readable, timely and inspiring. Politics aside, Mr.Obama has a gift for words worth considering. 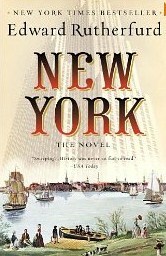 New York by Edward Rutherford (also London, Sarum, Russka etc) Reminiscent of James Michener – long sagas of fictionalized history. Great characters spanning generations as history unfolds. Huge dedication to research here. 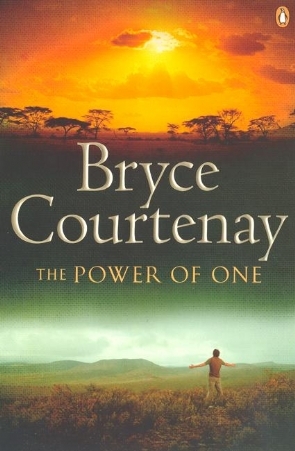 The Power of One by Bryce Courtenay is a classic and yet his newer works, Whitethorn for instance, are also coming to be considered classics. A fantastic storyteller who fills thousands of pages with captivating characters and adventures. Trivia note: Courtenay didn’t start writing until he was fifty-five! Love him already. More summer reading recommendations next time!